Treatment consists in the administration of drugs through a cocktail applied intravenously containing amino acids, vitamins, antioxidants and particularly a drug (EDTA) that “traps” free radicals, heavy metals and dissolved “bad” cholesterol plaques that clogs our arteries, then eliminating them through the urine. Chelation should be the first step in any anti-aging treatment since its purpose is to provide patients more years with better health and quality of life. This treatment can prevent most types of cardiovascular surgical interventions, as well as rejuvenate and delay aging. 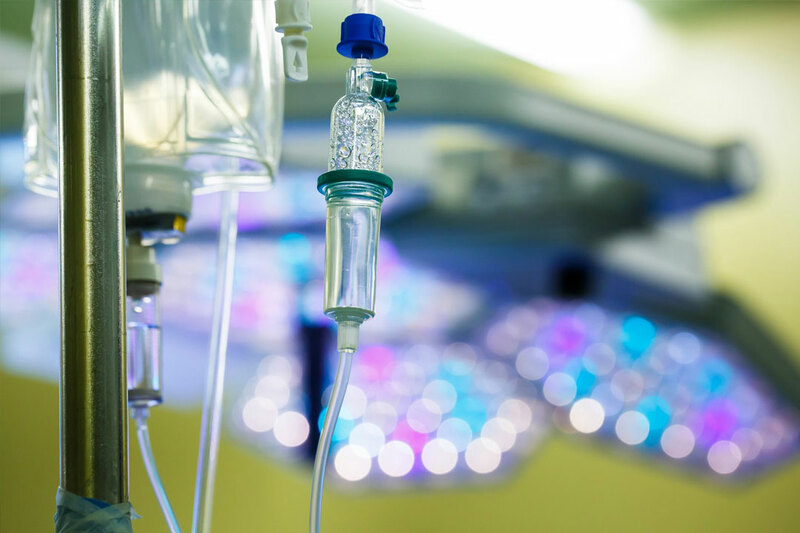 Intravenous nutritional therapy can provide enormous benefits of health depending on the condition(s) to be treated, the specific protocol used, the number of sessions, and the overall health of the patient. In many aspects the intravenous nutritional therapy is a preventive aging measure since it improves the nutritional content within the cells. Vitamin C is essential for the integrity of the blood vessels and heart. Restores and maintains the endothelial layer of arteries, veins, and is a key player in the synthesis of hyaluronic acid in the arterial basal membrane. Administered directly intravenously, it is ideal for restoring and maintaining the vascular tree. Via intravenous administration provides a very desirable anti-tobacco blood cleaning. Although there are more than one theory to explain why we age, it is essential to address the oxidative stress (cell imbalance produced by an excess of free radicals and less defensive function or antioxidants) as a result of the accumulation of waste in our tissues. Vitamin C is the best antioxidant we can use. The results are truly amazing. Feel free to contact our office in Weston for your complimentary consultation.